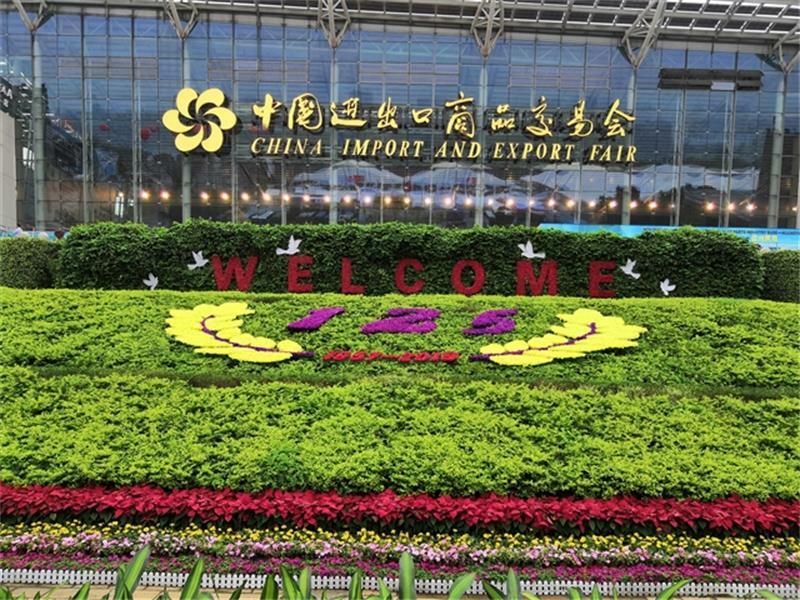 On April 15, the 125th China Import and Export Fair officially kicked off in Pazhou. On the first day, the exhibition halls were crowded and woven, and the exhibits were dazzling and fresh. The exhibitors carefully planned and performed a variety of activities, attracting eye-catching, overseas buyers of different skin colors to stop, and exhibitors to negotiate for the transaction. Since in 1957, the Canton Fair has always been an important platform for China's international trade and an important channel for countries and regions around the world to share China's development and achievements. The development of the Canton Fair in the past 62 years has witnessed the development of Chinese international trade, economic construction and reform are opening up. 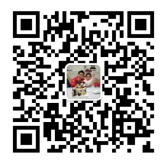 At present, the development of international trade in China is facing challenge and unknown factors. The growth of demand in the international market has slowed down, trade protectionism has risen, and the external environment is complex and grim. With the deepening of the structural reform of the supply side, the international market layout, domestic regional layout, commodity structure, business entities and trade methods of international trade have been continuously optimized, and the endogenous power has been continuously enhanced. The prospect of improving the quality of foreign trade this year is expected. 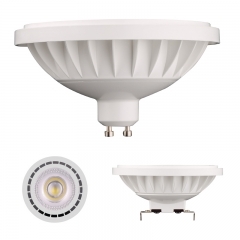 The Anhui Chenxin Lighting Electrical Appliance Co., Ltd. takes part in this carton fair as well, which headquartered in Anhui, China, is a professional large-scale manufacturer of all types of Lighting products established with 20 years of solid experience in the lighting industry. 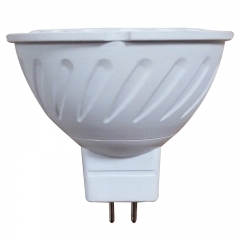 As a leading domestic manufacturer of LED Lighting products, Integrates development and manufacturing in-house. 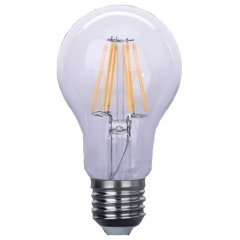 Specializes in manufacturing LED various lamps, LED filament bulbs, LED panel lights, LED Corn bulbs and T8 LED Glass tubes, CFLs. We are looking forward to cooperating with customers all over the world, and help each other create more commercial value for ourselves , society and world! 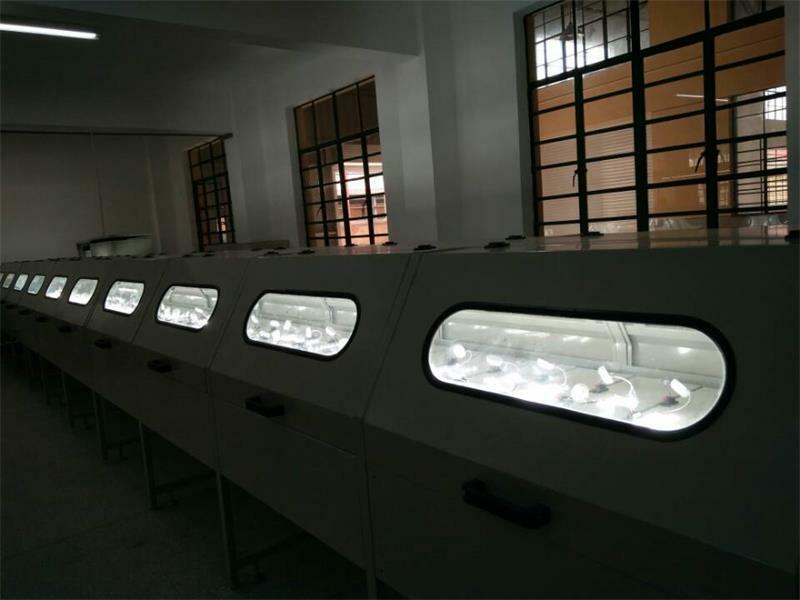 To Create a green factory--Starting a New page April 4th, 2019, all staff in chenxin lighting visited the entire factory under the leadership of sales director, everyone marveled at the development of lighting industry and knew more about the product at the same time. 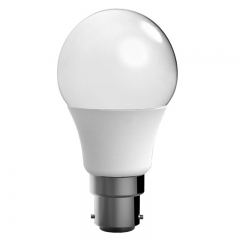 At first, we visited the production department of LED globe bulbs, from assembly line to package line, all raw material were presented in front, surface mounted device, connector, driver, insulating glue, SMT Mounter, auto-dispenser, integrated sphere and aging line. 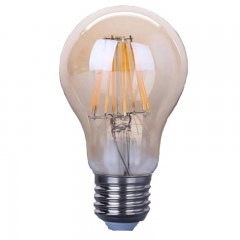 From then on, we watched the whole production process of LED filament bulbs, LED tube, LED Panel light and LED energy saving lamps. 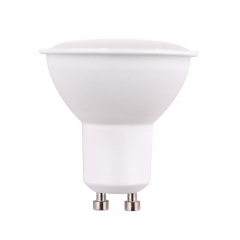 Quality means everything, our factory has taken quality seriously all the time since 1996, and every production line has been controlled strictly. With development of science and technology, traditional labor intensive has turned to technology intensive. Hardly do we forget the idea of building a environmental friendly factory. 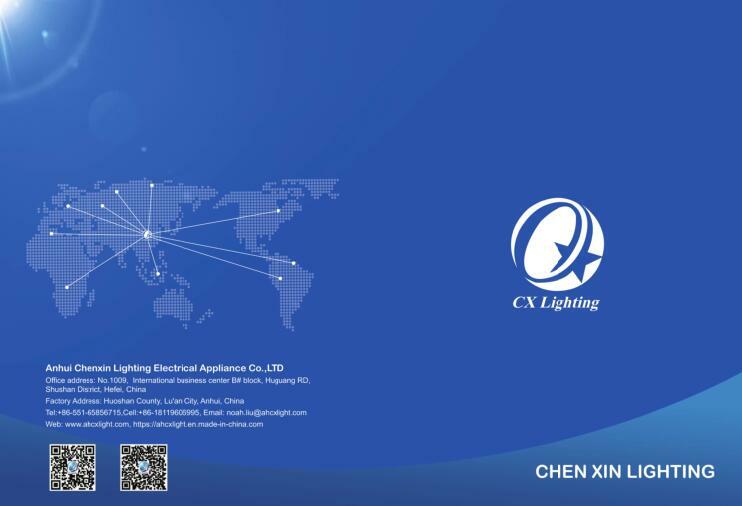 On March 26, 2019, through the joint efforts of our professional team, CHEN XIN product brochure released in public. This is a wonderful day worth to be memorized. 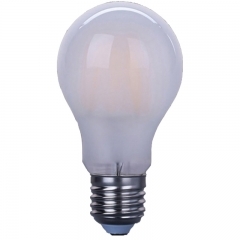 The lighting way we find will create a different world beyond your imagination...... Our catalogue is classified into several parts according to product categories, that is LED filament bulb, LED tube, LED ceiling light, LED bulbs, LED energy saver, LED panel light, LED down light, LED floodlight, G4 G9 R7S,LED desk lamp and stage bulb. 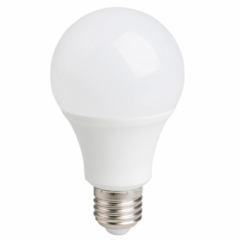 Each product did we list all specific and explicit parameters and picture in order to make you have a comprehensive understanding on products. 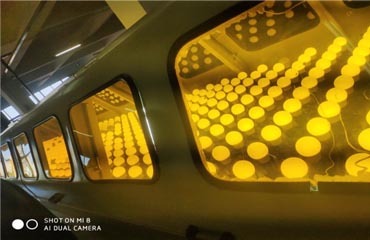 With more than 2,000 skilled workers and lighting professions, our factory covers 500,000㎡. We exports more than 60 countries, including United states, Brazil, Mexico, Germany, Spain, UK, South Africa, Iran, Pakistan etc. Hardly do we forget our mission,“Creating value for clients, Offering opportunities to staff, Bringing wealth to society”, we expect to achieve wonderful success with all of our partners with our superior products, reputation and services. We are fighting for dream, we are lighting for world!